The 2019 Royal Agenda is now available. Check out the details of the day! Want to Have Your Tailgating Food Prepared for You? Queen City Catering, the Official Caterer of the Queen’s Cup, will prepare custom luncheons, platters, and tailgate options for you. 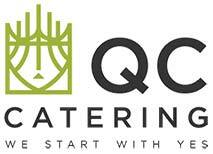 Contact Andrew Matroni or Jake Poole or visit www.qccatering.com/queens-cup. Need Rental Items for Your Tailgating Spot? Contact Kathryn Meyer at Party Reflections for tables, chairs, linens, and any other items to be delivered to your specific location, or visit www.partyreflections.com. Need Flowers to Add Some Pizzaz? 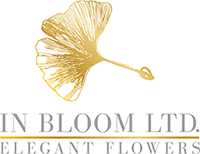 In Bloom, LTD, the Official Florist of the Queen's Cup, will be happy to customize your floral needs to match your tailgate theme. Please contact Jay Lugibihl or visit www.inbloomltd.com.